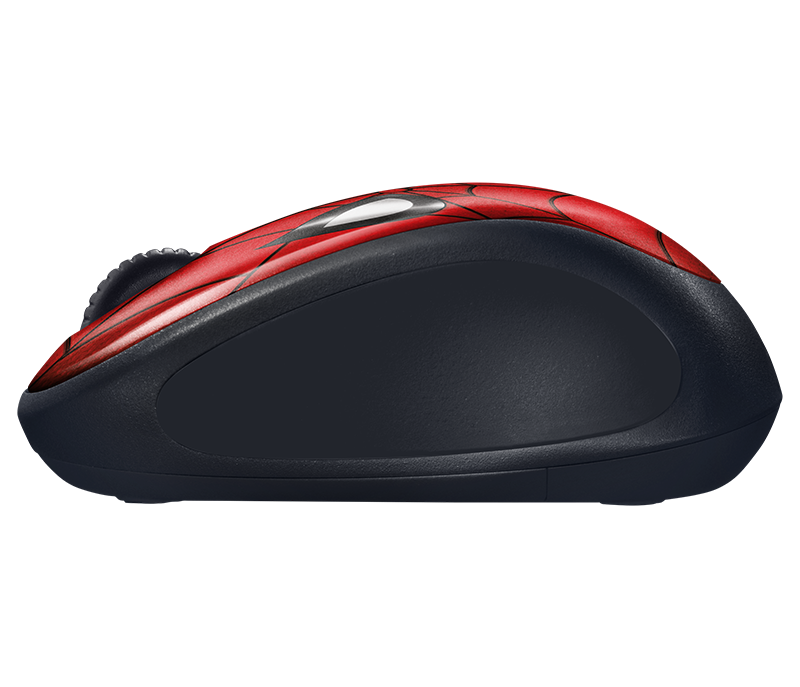 M238 MARVEL COLLECTION mouse is portable and super responsive with a secure link between mouse and receiver from up to 10m away. 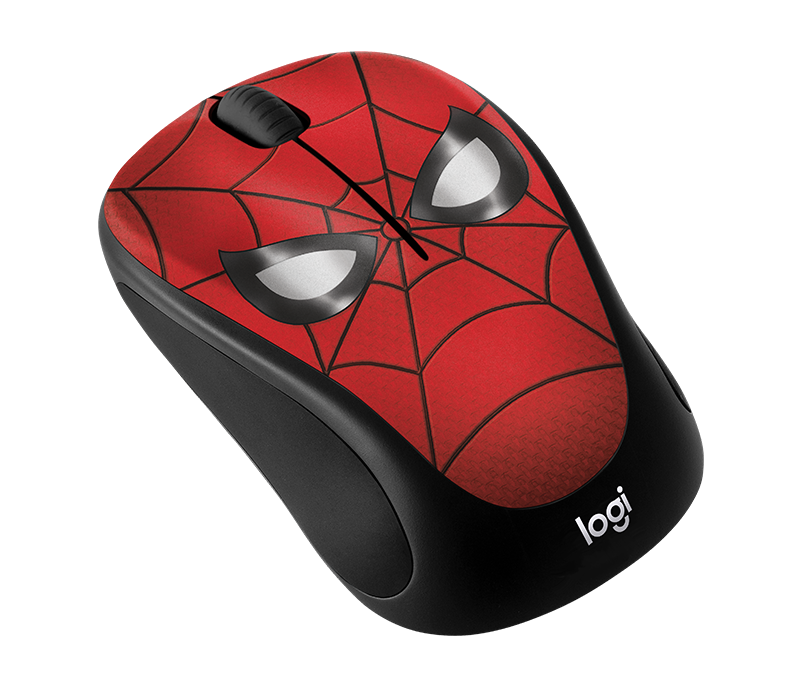 Up to 1 full year without needing to replace the battery, thanks to Logitech power-saving technology. It’s so hassle-free you might just forget it runs on batteries. Just plug the tiny receiver into a USB port of your Windows®, Mac®, Chrome® and Linux® computer. 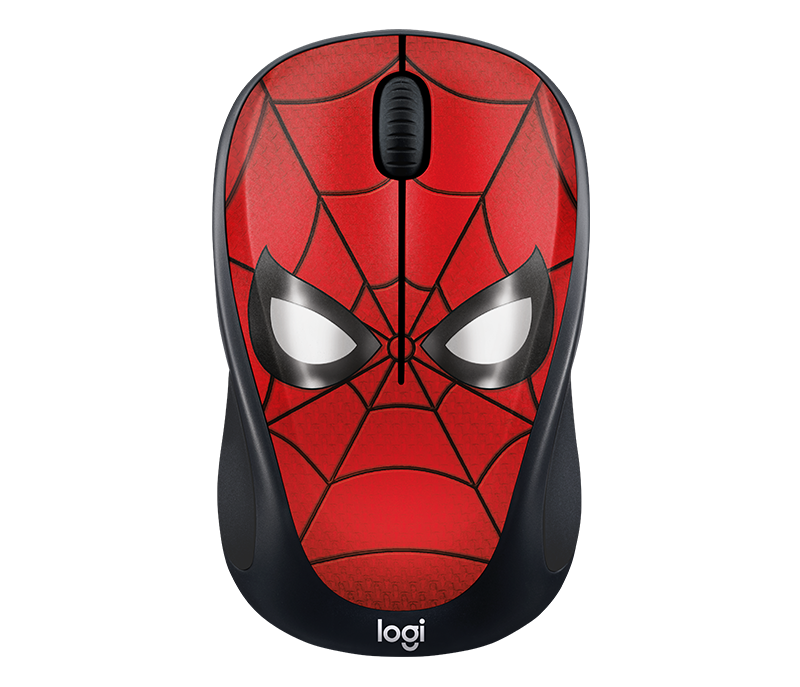 You can depend on your MARVEL Collection wireless mouse to work comfortably and precisely. Actual wireless range may vary with use, settings and environmental conditions.